Discount retailer Target Corp. is cracking down on suppliers as part of a multi-billion dollar overhaul to speed up its supply chain and better compete with rivals including Wal-Mart Stores Inc. and Amazon.com Inc . The sixth-largest U.S. retailer by sales plans to tighten deadlines for deliveries to its warehouses, hike fines for late deliveries and could institute penalties of up to $ 10,000 for inaccuracies in product information, according to a letter sent to suppliers and obtained by Reuters and an interview with Target’s chief operating officer John Mulligan. The moves, effective May 30, are the first major steps Target has taken since Mulligan was appointed as COO late in 2015 to fix supply problems that emerged after it expanded product offerings, including fresh food, several years ago. A tighter grip on its deliveries is seen as crucial to keeping shelves stocked, maximizing sales and controlling costs. Target has already announced an investment of over $ 5 billion in supply chain and technology infrastructure between 2015 and 2017. Mulligan told Reuters in an interview on Monday that the company aims to include suppliers in the effort. “These steps are a key part of becoming more reliable,” Mulligan said. The new rules and penalties are detailed in a letter sent to suppliers. They will start to take effect at the end of the month and will be rolled out over the next 60 to 90 days. Mulligan and Chief Executive Brian Cornell met over 200 suppliers recently to talk through the changes. He described the discussion as productive. 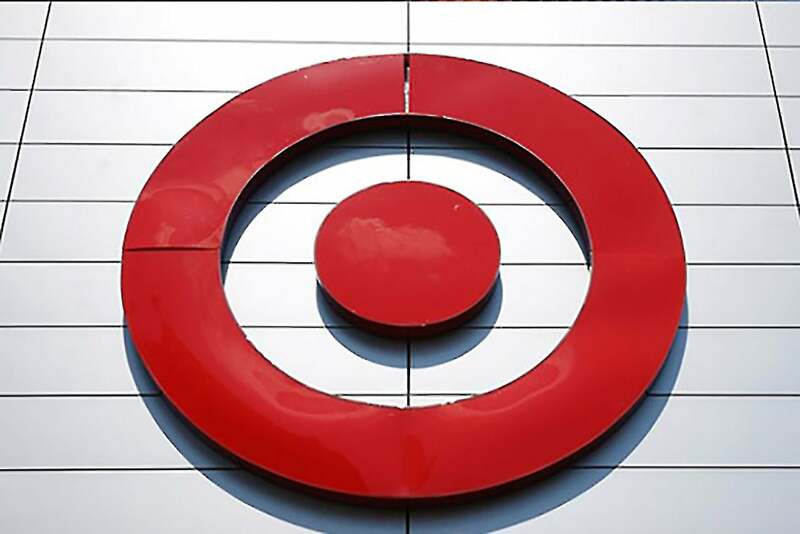 Next on his list for improvements is Target’s international supply chain, and he has already started holding talks with vendors who import products to the Unites States, Mulligan said. Target is not the first large retailer to focus on supply chain precision. At an annual vendor conference in February, Wal-Mart informed suppliers that it was raising its standard for on-time delivery to 95 percent from 90 percent, according to a Wal-Mart presentation slide posted on a Facebook group and confirmed by several suppliers. Wal-Mart is also cutting the window for deliveries to within one to two days of a target date, depending on the product category, from one to four days previously, the Wal-Mart slide showed. A spokesman for the company declined to comment on the changes. Target’s supply chain became more complex several years ago when it expanded its offering of perishable goods such as meat, fresh produce and dairy products. Further complications came when the retailer started catering to online shoppers by shipping orders directly from warehouses and also allowing them to pick up online orders in stores. Target’s stores nationwide in 2015 had 8 to 9 billion items on store floors, in transit or in warehouses at any given point. The new rules, detailed in the letter, call for domestic suppliers to give a single-day arrival date for shipments to Target’s warehouses. Domestic suppliers constitute the majority of Target’s vendor base. These suppliers will no longer have a “grace period” to ship a few days after the promised date without penalties, the letter says. Suppliers said the current grace period for shipments is two to 12 days depending on product category. Target will also hike fines on late shipments to 5 percent of the order cost, according to the letter, which adds that the retailer is considering “escalating charges of $ 5,000 to $ 10,000” for suppliers who fail to provide complete and accurate product information. Currently, late fines range between 1 to 3 percent depending on the product, according to suppliers. Mulligan said Target will be flexible with suppliers during an adjustment period. The retailer, which operates 1,800 stores and 40 U.S. warehouses, will roll out the proposed changes over the summer, the letter says. Household, paper, pet products and center-store grocery suppliers have to comply with the rules in June; health and beauty vendors in July and divisions including apparel, home and electronics in August.